Millions of households across Canada use propane for their residential needs. No matter what propane application your home requires, Apollo provides all your residential requirements. Qualified personnel work with each customer to source the right equipment for your home. Our timely, flexible delivery service ensures that your home will never run out of propane. Apollo also offers sales of propane appliances including furnaces, hot water heaters, fridges, stoves, barbecues and fireplaces to name a few. 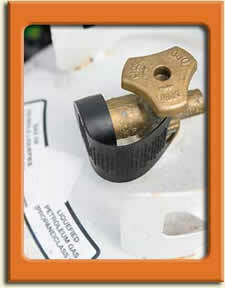 Our licensed gas fitters can provide the expert advice and installation for all of your residential needs.